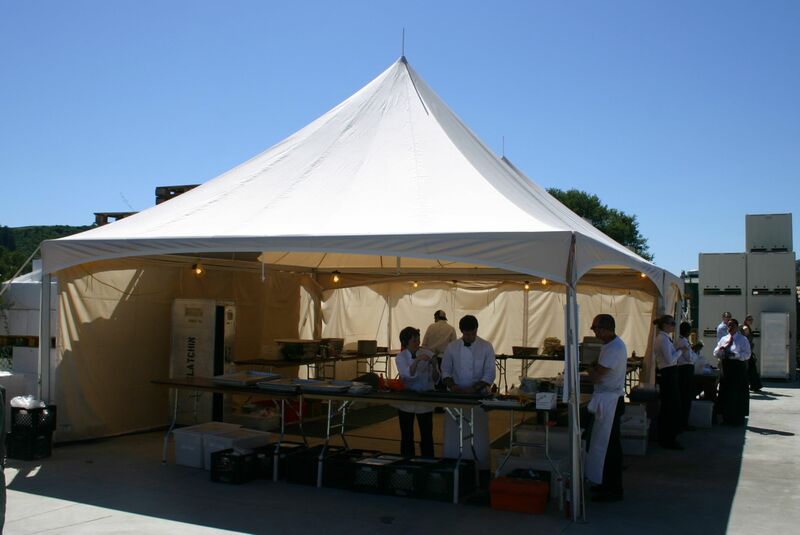 These smaller size frame tents are great for catering tents, storage areas, and staff tents. 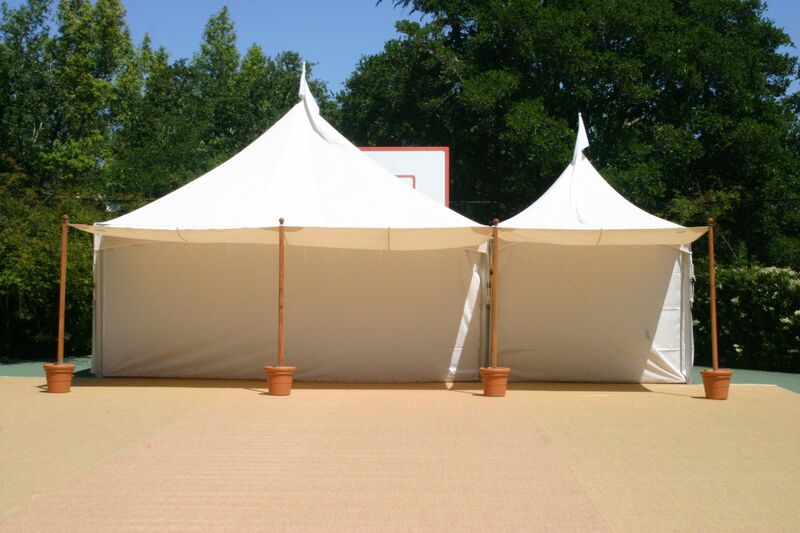 They do not require staking which allows them to be installed in places our smaller round tents cannot. 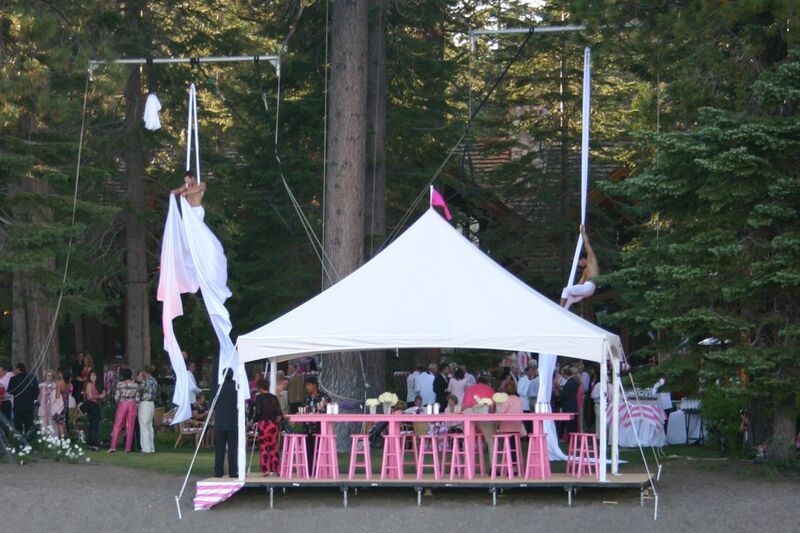 The canopies are made from our classic ivory sailcloth. 10×10, 10×20, 20×20, and 20×30 are available. 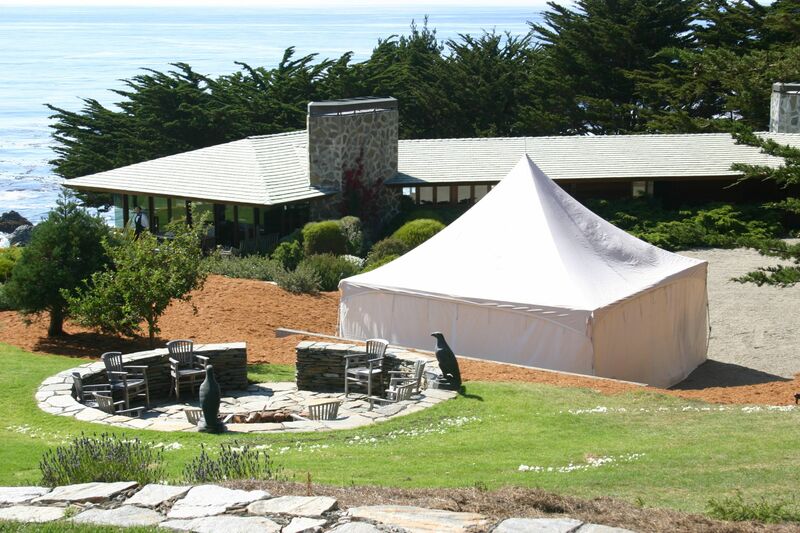 The 10×10 and 10×20 can be installed with or without an awning attachment.